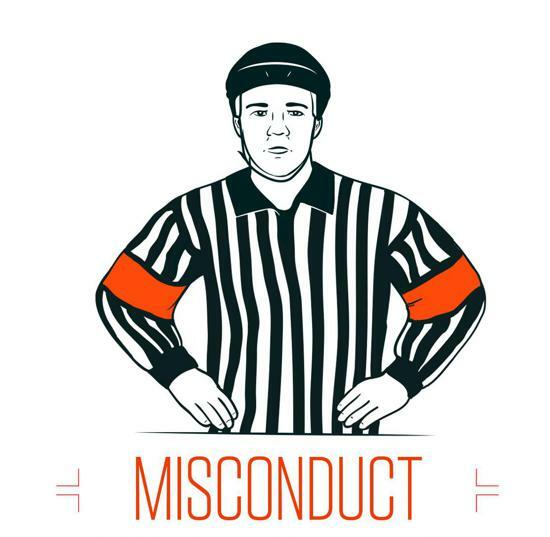 NOTE: 10 minute Misconduct penalties do not need to be reported. •Penalized player is immediately ejected. •Substitute for the penalized player serves a 5-minute time penalty. •Deliberately injuring or attempting to injure a game official (including off-ice officials) or opposing team official. 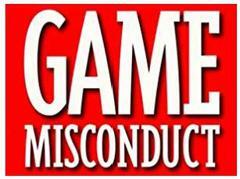 •Verbally threatening a game official (including off-ice officials) with physical harm. •Spitting at an opponent, spectator, game official (including off-ice officials), or team official. Teams that have participants or team oficials who received a match penalty must report the incident to the proper athorities within 24 hours of the completion of the game. 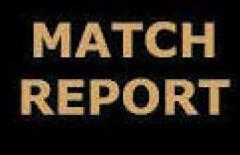 Complete the Match penalty report form and the WNYAHL disciplinary chiar will contact you regarding the incident.